Resistant to extreme weather conditions, metal-free (great when flying) and nickel-free (bye allergies). 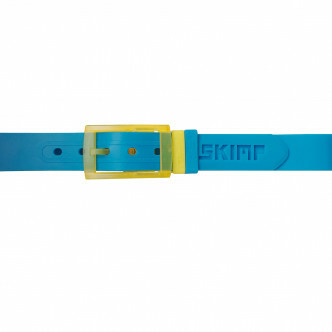 Entirely customizable with its interchangeable buckles and loops. Which side are you on ? With its 140 cm long, it fits all type of silhouette.